Of course, if a case involves werewolves, zombies, demons, or other ‘unusual’ circumstances, it may cost a bit extra. 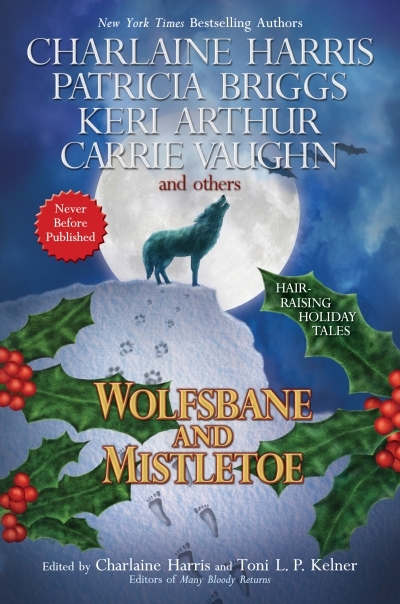 Editors Charlaine Harris and Toni L. P. Kelner bring us Wolfsbane and Mistletoe, an anthology of stories starring werewolves and set at Chrismastime. Following up on the success of Many Bloody Returns (vampires at Valentine’s Day) this volume delivers the perfect howl-iday gift, with new tales from Patricia Briggs, Carrie Vaughn, and many more. 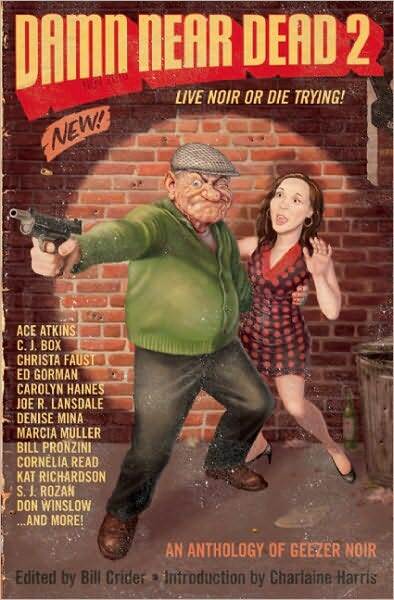 The follow-up to the Edgar Award-nominated original “geezer noir” crime anthology Damn Near Dead. Edited by Award winner Bill Crider with a forward by NYT bestelling author Charlaine Harris. This collection of “geezer noir” short stories will make you laugh, cry, and possibly pee your pants with noirish glee! 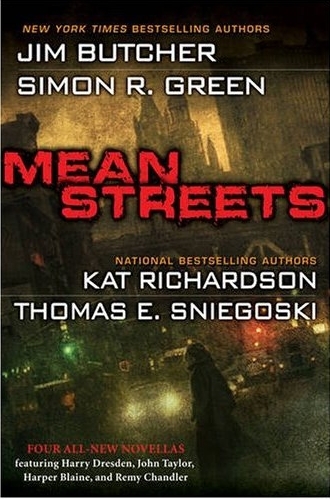 Includes all-original short stories by: Patti Abbott, Ace Atkins, Neal Barrett Jr., C. J. Box, Declan Burke, Scott Cupp, Christa Faust, Ed Gorman, Carolyn Haines, David Handler, Gar Anthony Haywood, Cameron Hughes, Dean James, Jennifer Jordan, Toni Kelner, Joe R. Lansdale, Russel McLean, Denise Mina, Marcia Muller, Gary Phillips, Scott Phillips, Tom Piccirilli, Bill Pronzini, Cornelia Read, James Reasoner, Kat Richardson, S. J. Rozan, Anthony Neil Smith, Don Winslow.